It would not be an overstatement to say that the winery industry is one of Australia’s most valuable industries. With almost 2,500 wineries producing approximately 1.37 billion litres of wine, the winery industry contributes well over $40 billion annually to the Australian economy. While 2018 saw an 8% increase in the average purchase price, the National Vintage Report 2018 published by the Winemakers’ Federation of Australia reported a drop of 10% in total wine grape crush as a result of dry winter and some seasonal events such as hailstorms and heatwaves. This placed a financial burden on Australian wine growers – a burden which has been amplified by rising energy costs that is gripping Australia. This has led to a growing interest in energy efficient solutions with 97% of farmers within the horticulture sector indicating that they would be keen in investing in various forms of solar power. Yet despite the interest, the Australian Energy Update for 2018 stated that only 18% of the overall energy consumption in Australia switched to using solar-generated electricity. 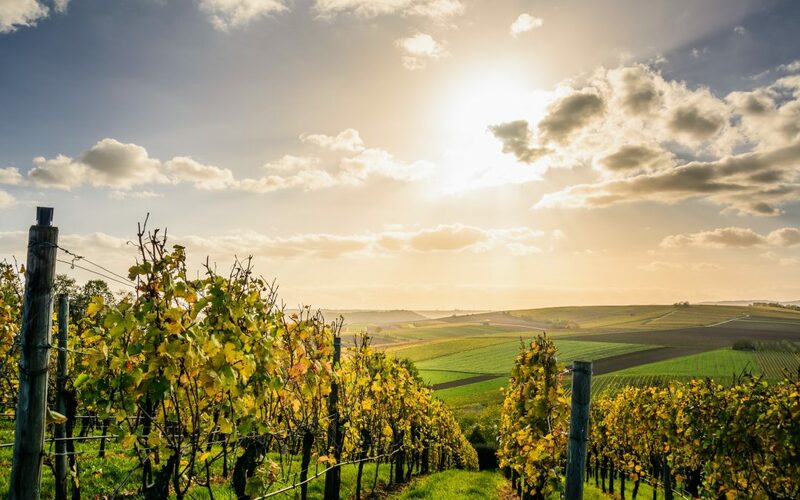 With technological advancement in solar power such as the floatovoltaic systems, could this finally be the push Australia’s winery industry needs? In a report published by the Australian Farm Institute, it was revealed that the total estimated cost of energy used by the wine grapes sector amounted to $135 million, while the CommBank Agri Insights report published by the Commonwealth Bank of Australia showed that all participants of an in-depth interview reported some type of supply continuity issue such as planned and unplanned outages. The same report also indicated that 85% of horticulture farmers say that the cost of energy is a bigger concern than reliability further indicating that energy solutions that lead to reduced annual spend can make a huge impact to the winery industry. Thankfully, with floating solar power, such cost savings can be achieved through lower reliance on costly fossil fuel electricity generation. This is, in part, due to the placement of solar panels on water, which helps cool them and reduces the amount dust and dirt that settles on the panels, resulting in greater energy output. This convenient placement of solar panels on bodies of water also reduces water evaporation. 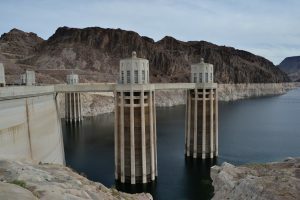 This can prove to be crucial in preventing water shortages and keeping Australia’s hydro-power dams running at optimum output during heatwaves. The other contributors to cost savings come in the form of cheaper maintenance costs thanks to the ‘self-cleaning’ nature of solar panels and lower set up cost as bodies of water are often underutilised. Floating solar power systems also eliminate the competition for precious land – a concern that is growing even as work begins on the Kiamal solar farm, Victoria’s biggest solar farm in the Mallee district. While the solar farm is capable of powering more than 133,000 homes upon its completion, the 256-megawatt (720,000 solar panels) farm will occupy more than 500 hectares of prime agricultural land – land that can instead be used for grape planting to help shore up the lower winegrape crush reported in 2018 and minimise the loss (up to $130 million) incurred by Australian farms. It is this same reasoning that resulted in the knocking back of three solar developments proposed near Mildura totalling $30m. Speaking on the reason for voting against the proposals, Mildura councillor Simon Clemence argued that these projects would take away prime farming land. The cost-saving opportunities of floating solar power is further enhanced by FloatPac’s unique Australian-designed floatovoltaic system that is 100% recyclable, UV-stabilised, and rot and mould-resistant that packs density in all forms from air and land to sea transport, reducing cost and carbon footprint.